We offer compact cross-flow and down-flow aluminium radiators, in various core thicknesses with superior B-Tube technology for the maximum cooling. Banco offers compact charge air coolers with high-temperature plastic tanks or traditional welded aluminium tanks. We also offer charge air coolers in drawn cup design for smaller capacity turbochargers. 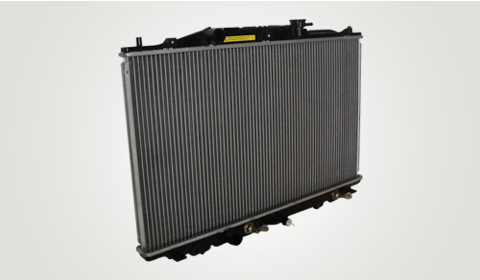 For enhanced cooling and compact size of the charge air cooler, new welded tubes with inner fins (turbulators) are available.